 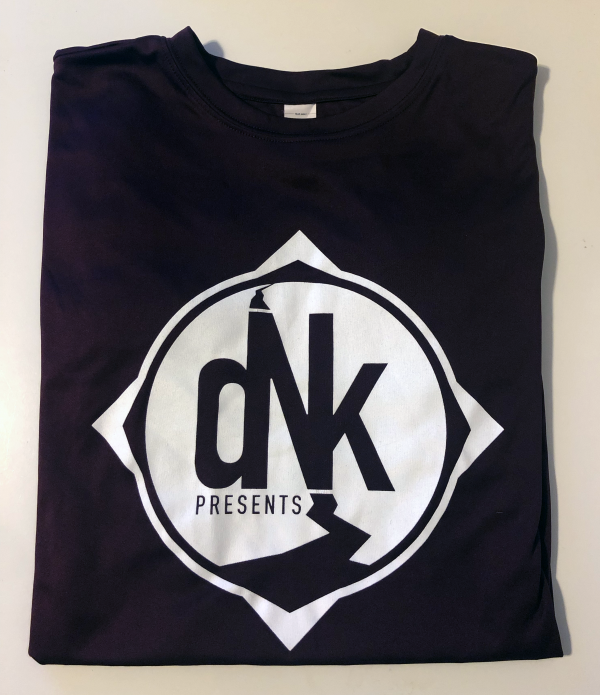 Get an exclusive DNK Presents T-Shirt! 3 awesome colors include Black, Navy and Maroon. 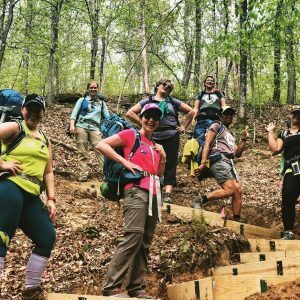 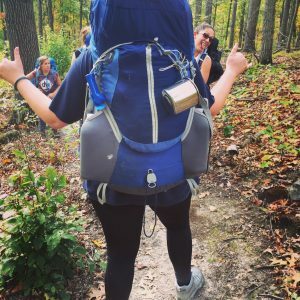 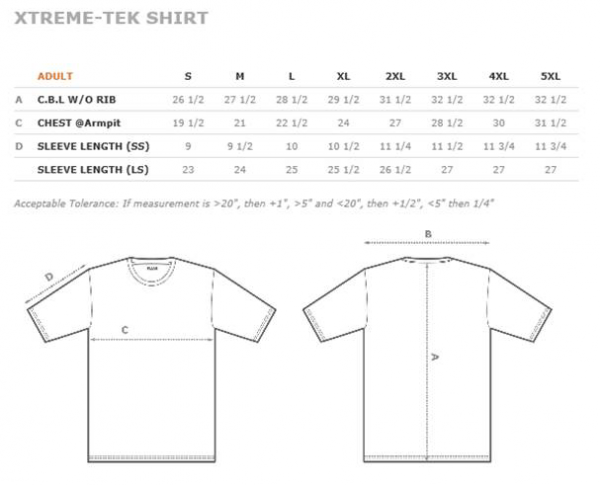 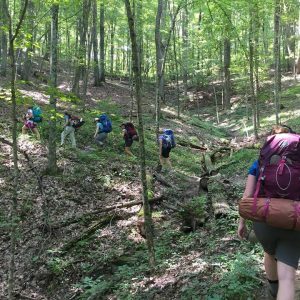 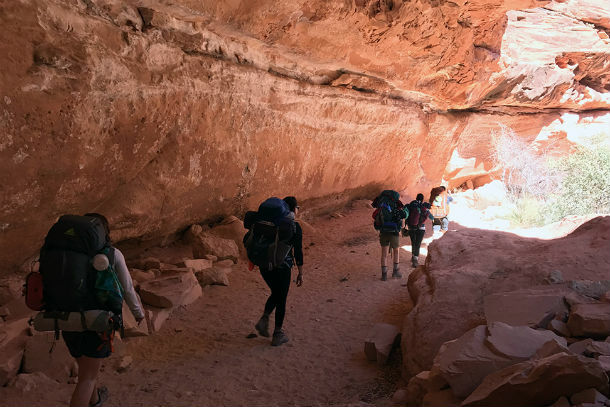 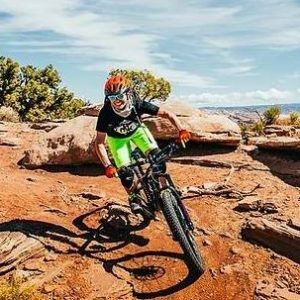 Our size chart is listed in the gallery photos, sizes are all unisex and are a technical blend material, great for wearing on your adventures! 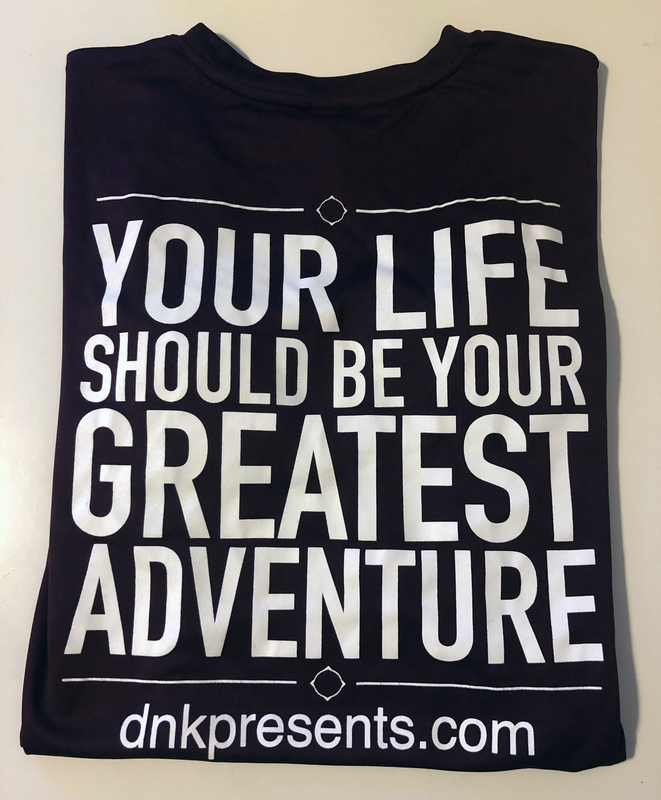 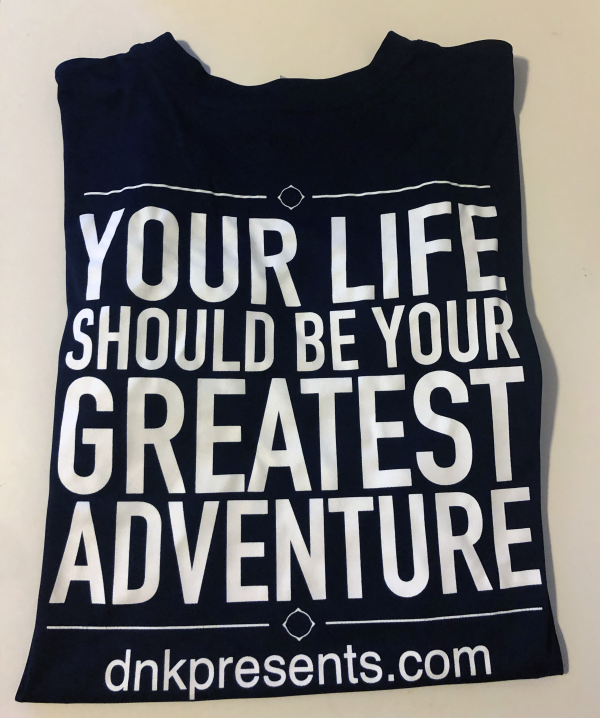 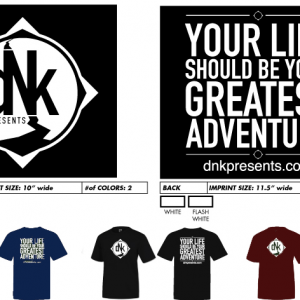 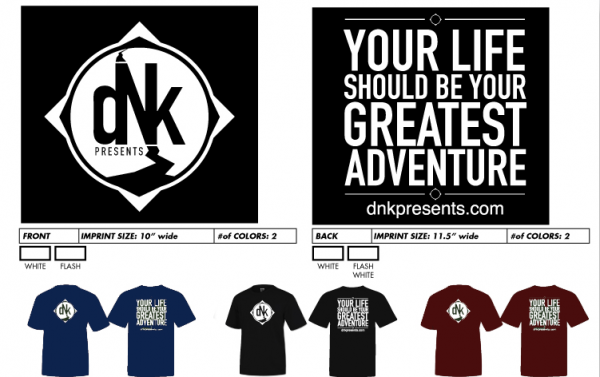 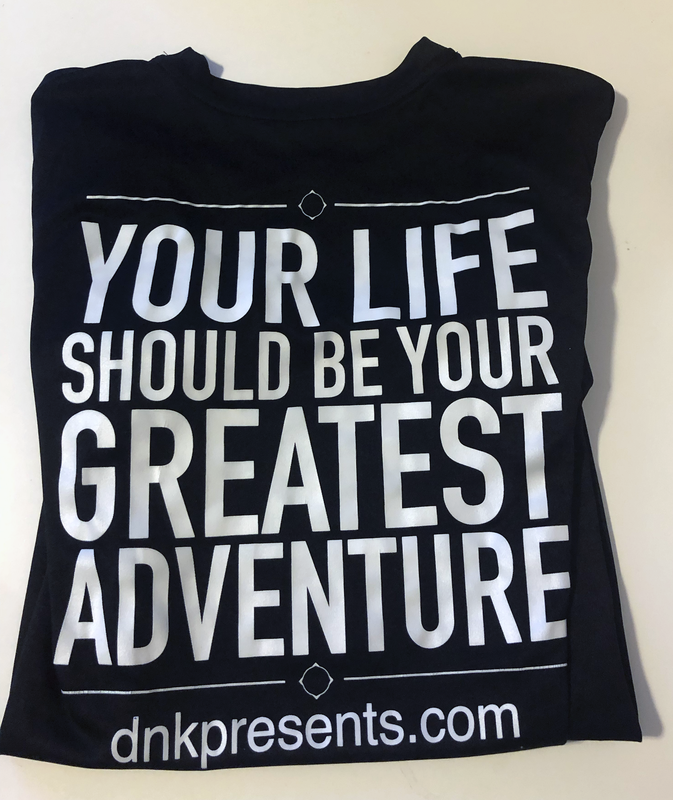 The front of the shirt has our compass logo and the back has our saying, “Your life should be your greatest adventure” with our website, dnkpresents.com. 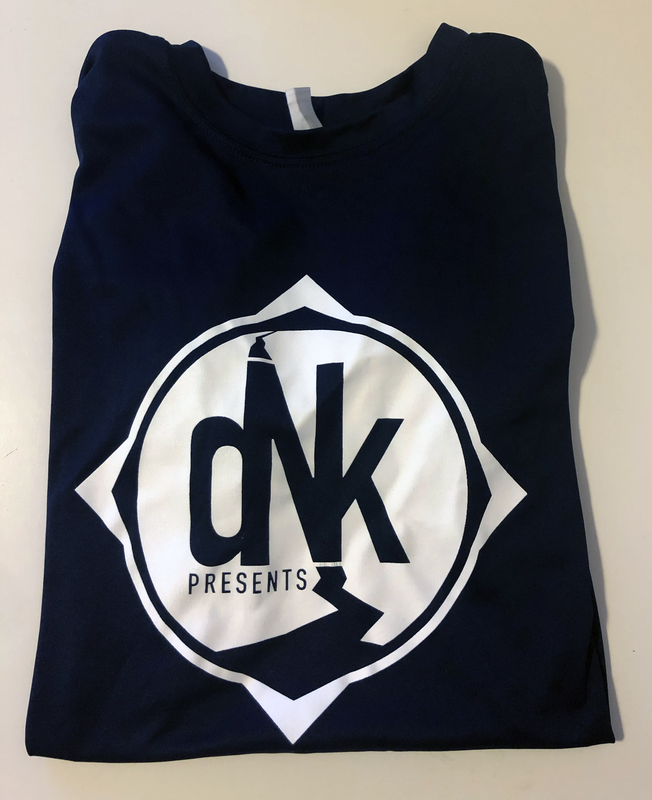 Thank you for supporting DNK Presents!